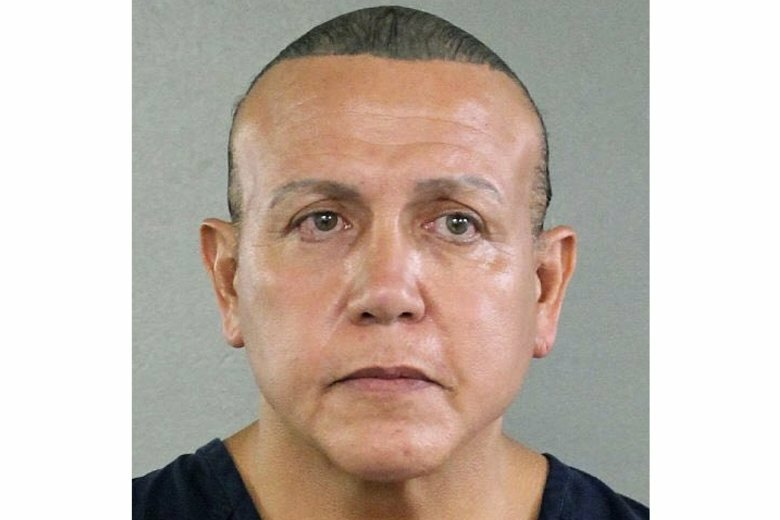 On Friday, Cesar Sayoc was identified by authorities as the Florida man who put pipe bombs in small manila envelopes, affixed six stamps and sent them to some of Trump’s most prominent critics. The man was identified by law enforcement officials as Cesar Sayoc, 56, of Aventura, Florida. He was arrested at an auto parts store in the nearby city of Plantation. 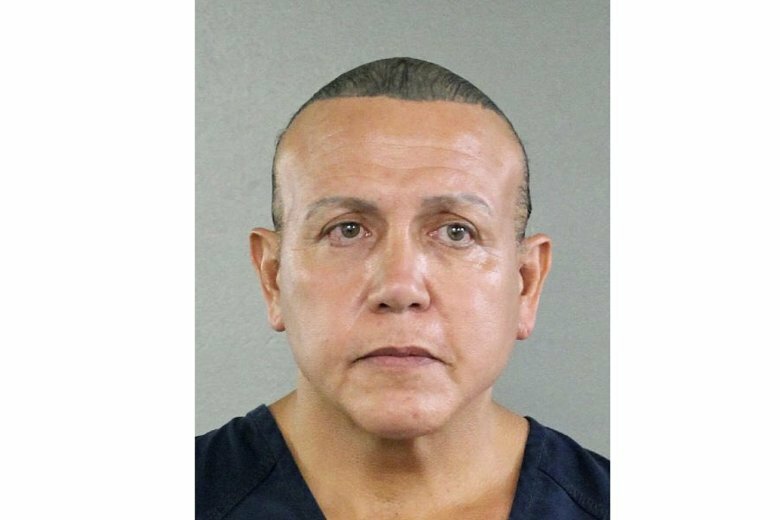 Court records show Sayoc has a history of arrests for theft, illegal possession of steroids and a 2002 charge of making a bomb threat.